Designer bedding for your European inspired private retreat. Inspired by the rich flora and fauna found in the royal gardens at Highgrove, this refined Ted Baker Collection is crafted from luxury cotton sateen for an opulent finish. Ted Baker's whimsical Entangled Enchantment Collection offers you the respite of magical fantasy garden—each and every night as you slumber Ted Baker's Flight of the Orient Collection adds a painterly, Eastern touch to duvet covers with lush cherry blossoms, elegant avian accents and a serene color palette that instantly transports one far and away. 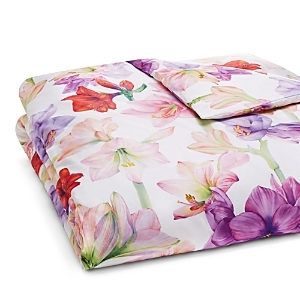 Invite the beautiful blooms into your bedroom space with the Palace Garden Bedding Collection by Ted Baker. 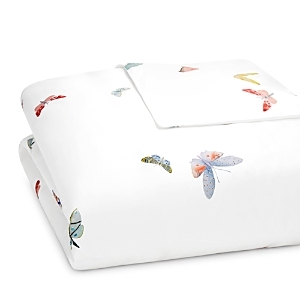 Made from soft cotton sateen, these essentials sleep essentials are the perfect combination of classic and contemporary. 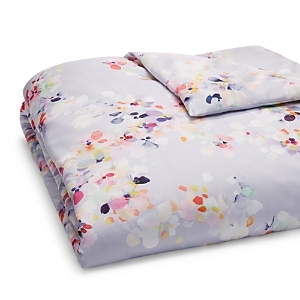 Eye-catching florals set in smooth cotton sateen make this bedding collection by Ted Baker a sophisticated addition to your bedroom décor. 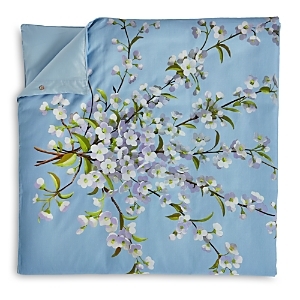 Beautiful cherry blossoms are executed in painterly fashion on this Ted Baker Flight of the Orient Bedding Collection. Elegant birds alight atop the delicate branches, their flecks of brilliant color creating a lush, beautiful contrast to the serene mint ground. Reverses to a smoky gray. Printed on sateen and framed with grosgrain ribbon piping. 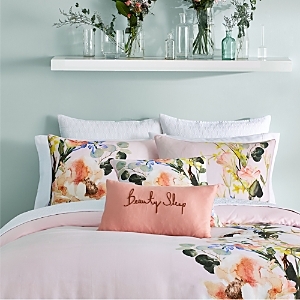 From British icon Ted Baker, this super soft collection is finished with subtle stitched bow details for an understated flourish Painterly, graceful florals reach out from above and below on the delicately rendered branches of this Ted Baker Graceful Bedding Collection. Flecks of soothing green hues emerge from the cotton sateen ground, creating a serene escape for your slumber. Tufted velvet coverlet with signature bow embroidery. 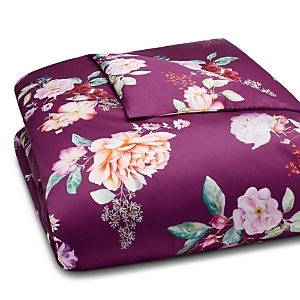 May all your dreams be as captivating and colorful as this enchanting Fortune Ted Baker Bedding Collection. Awash in a spectrum of hues, an allover pattern of hummingbirds is executed over a set of blooms in muted hues on a subtly textured dobby weave ground. Reverses to a cotton sateen. 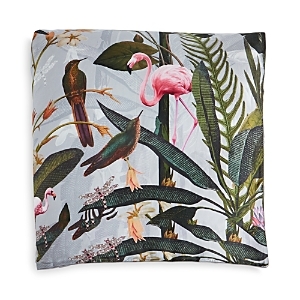 Exotic flamingos and vivid blooms are nestled amongst lush green leaves in this Ted Baker Pistachio Border Bedding Collection, creating a look that's at once enchanting and intriguing. Vivid splashes of pink contrast beautifully with the muted grey cotton sateen ground. 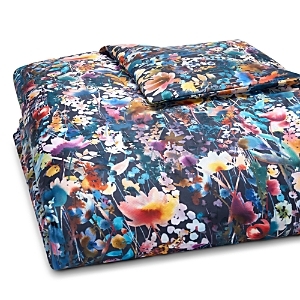 May all your dreams be as captivating and colorful as this enchanting Fortune Ted Baker Bedding Collection. Awash in a spectrum of hues, an allover pattern of hummingbirds is executed over a set of blooms in muted hues on a subtly textured dobby weave ground. Reverses to a cotton sateen. Inspired by the mythology of the Sun King, Ted Baker's Versailles Collection adds a tonal, graphic dimension to the light as air, neutral color palette. A timeless scalloped pattern gives an Art Deco-inspired, textural spin to Ted Baker's essential quilted collection. 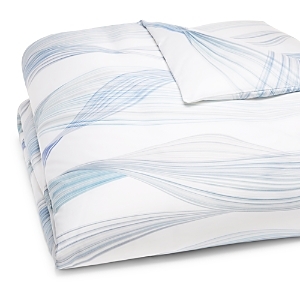 Waterfall brushstroke style print in shades of aqua and gray for a dramatic statement for your bedroom. 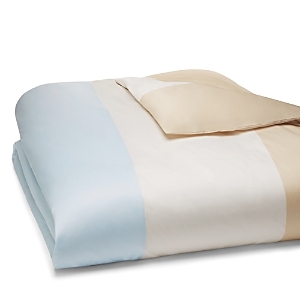 The face of the comforter and shams are 100% brushed microfiber to bring a soft and easy care style to your bedroom. Talia is a sweeping photo realistic style print in shades of blue and white. The print depicts a delicate breeze driven sheer fabric providing a peaceful look that is both modern and organic in nature. This year's panel print is a splash of gray brushstroke on a clean white cotton sateen ground. Accessories remain simple and clean in textures. Graphic marble style print in shades of blue and gray for a dramatic statement for your bedroom. 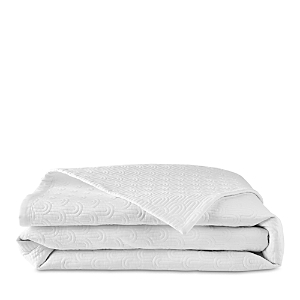 Easy care heavy weight 100% microfiber fabric is brushed to provide a soft surrounding each night. Artistic brush stroke pattern for a dramatic statement for your bedroom. The face of the comforter or duvet and shams use the large-scale prints in shades of blush pink in blue on 100% brushed microfiber to make your room into a soft haven of luxury. Textured print pattern for a dramatic statement for your bedroom. The face of the comforter or duvet and shams use print in blue shades on 100% brushed microfiber to bring a soft textured component into your bedroom. The main print is a delicate floral pattern with white and blush pink blooms in an asymmetric design on a base gray cloth. The print has a three dimensions appearance that provides depth to the bed. 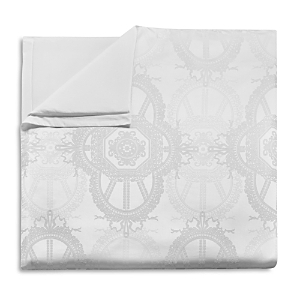 The comforters and duvets feature the main print on the face and reverse to a solid gray. Classic watercolor brush stroke comforter sets and accessories that take inspiration from current fashion large panel prints. 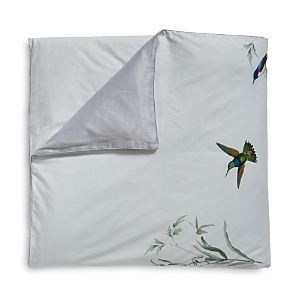 The detailed print is on a 200 thread count 100% cotton base cloth. The reverse is a solid white. Kasu features a detailed stripe pattern in modern gray shades with base color bands of white and mist green. 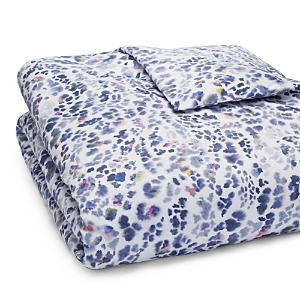 Comforter and duvets feature the main print and reverse to a coordinating solid gray. Crafted in soft, 300-thread count cotton sateen, the Schlossberg Matisse Rouge bedding collection boasts a watercolor plaid print on a crisp white ground. The unique design pairs a menswear-inspired pattern with painterly hues. 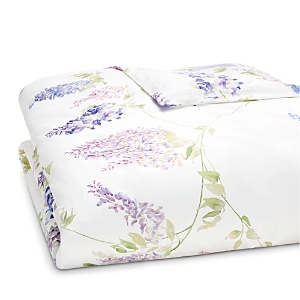 Crafted in soft, 300-thread count cotton sateen, the Schlossberg Aurelie Blanc bedding collection offers a beautiful bluebell print in blues, purples and pinks scattered across the duvet cover and shams. 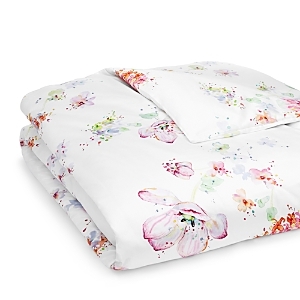 The floral design lends a feminine feel to your bedroom décor. 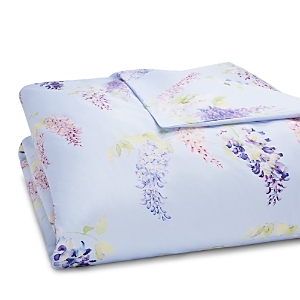 Crafted in soft, 300-thread count cotton sateen, the Schlossberg Aurelie Bleu bedding collection offers a beautiful bluebell print in blues, purples and pinks scattered across the duvet cover and shams. 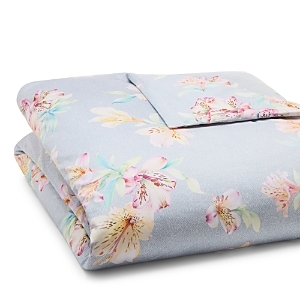 The floral design lends a feminine feel to your bedroom décor. The classic Schlossberg Rosa flower motif is beautifully reminiscent of a late summer scene—nature is in full bloom and a delicate floral scent saturates the air. 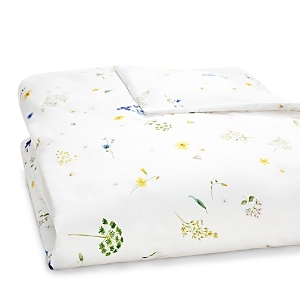 Enjoy a lush garden of intricately detailed flowers and an explosion of color, thanks to the endless blossoms and buds scattered across the duvet cover and shams, rendered in soft, 300-thread count cotton sateen. 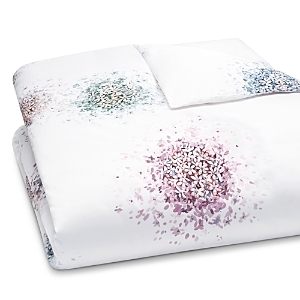 Bunches of star-shaped blossoms burst across the duvet cover and shams of the Schlossberg Stella Blanc bedding collection. 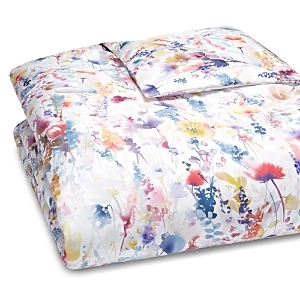 The vivid accent colors inside the blossoms transition into delicate powder shades on a soft white ground, crafted in smooth, 300-thread count cotton sateen Vibrant and playful, the Schlossberg Ida Bleu bedding collection features a multi-color, abstract floral print with a watercolor effect scattered across the duvet cover and shams. 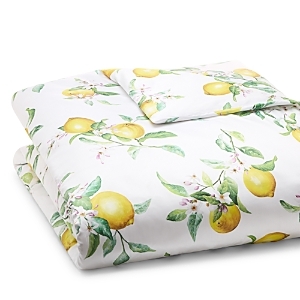 Crafted in soft, 300-thread count cotton sateen, the bright motif makes a lively statement in any bedroom. Crafted in luxurious cotton sateen, Schlossberg's Leo bedding collection features a unique, impressionist-inspired leopard print defined by watercolor spots of color. Beige Schlossberg's Livia Bleu Collection features a delicate color scheme and refined flowers, enlivened with the fine-tuned, exquisite artistry of a masterful watercolor painting. 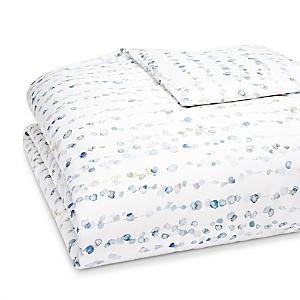 Crafted in luxurious cotton sateen, Schlossberg's Leo bedding collection features a unique, impressionist-inspired leopard print defined by watercolor spots of color. 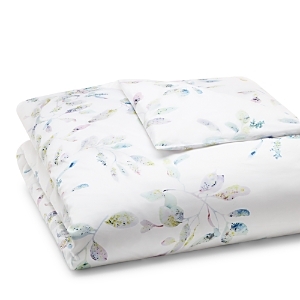 Scattered miniature blooms and leaves lend a minimal, delicate feel to the Schlossberg Fleur Blanc bedding collection, crafted in soft, 300-thread count cotton sateen. Schlossberg's Lilou Vert Collection features a robust and elegant floral design, infusing an unmistakable romantic ambiance into your bedroom decor scheme. 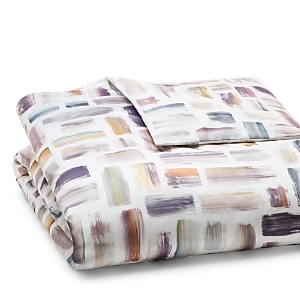 Inspired by the dynamic paintings of Jackson Pollock, abstract splashes in bright hues lend a cheerful vibe to this Schlossberg bedding collection, crafted in smooth 300-thread count cotton sateen. 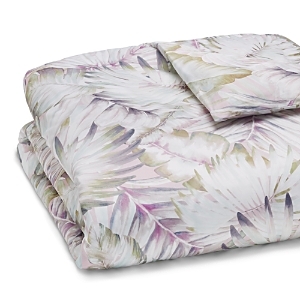 A tropical allover palm leaf print in watercolor shades of pink, plum and green lend a dreamy quality to this Schlossberg bedding collection, crafted in sumptuously soft and smooth Supima® cotton sateen. 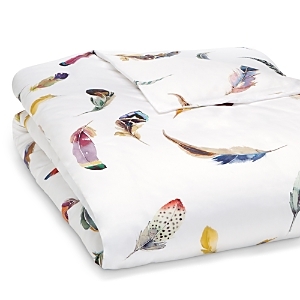 Fanciful, painterly feathers scatter across the duvet cover and shams of this luxurious 300-thread count cotton sateen bedding collection by Schlossberg. Inspired by the wonders of nature, a watercolor effect lends the vibrant print a light, lofty feel. 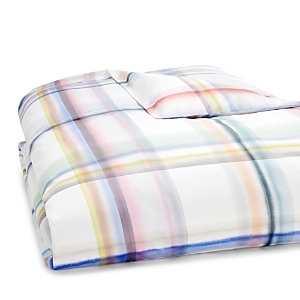 Soft ribbons of color illuminate this luxurious bedding collection by Schlossberg. Crafted in smooth 300-thread count cotton sateen, the duvet cover and shams feature neutral shades of gray, blue and ivory in a bold, color block design.